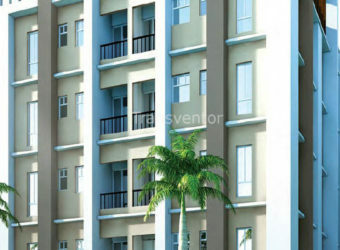 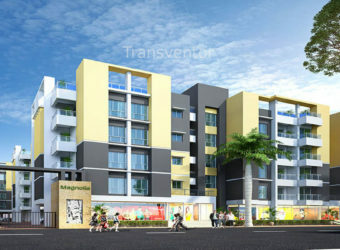 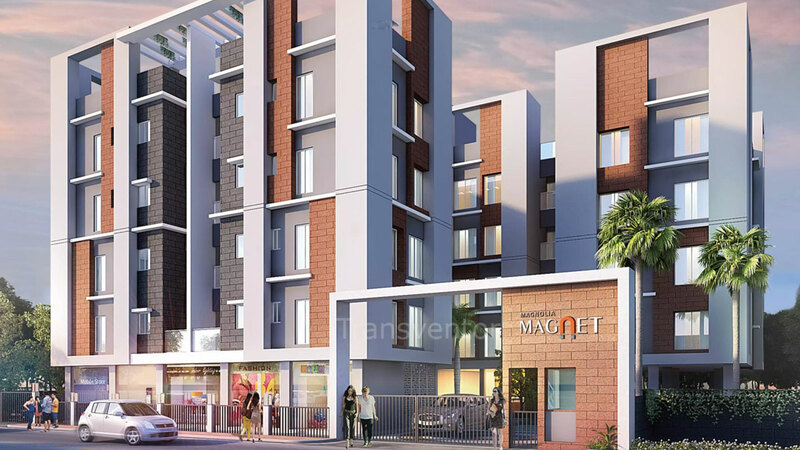 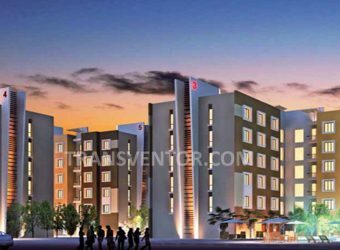 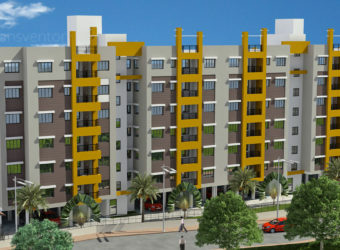 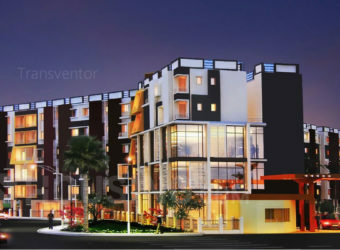 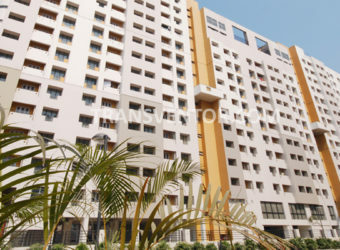 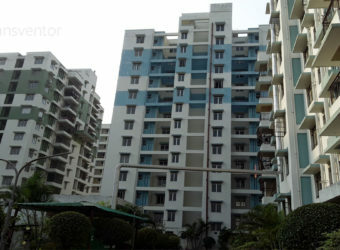 Magnolia Magnet is a boutique project developed by Magnolia Infrastructure Development Ltd located in Rajarhat, Kolkata. 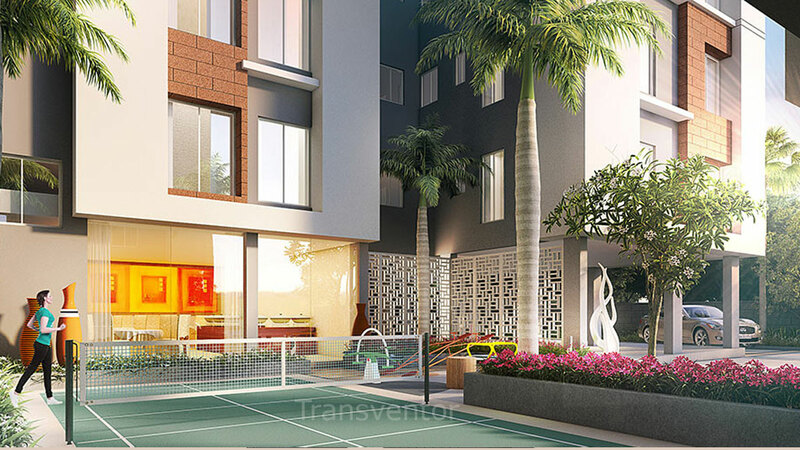 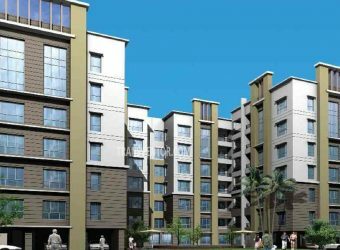 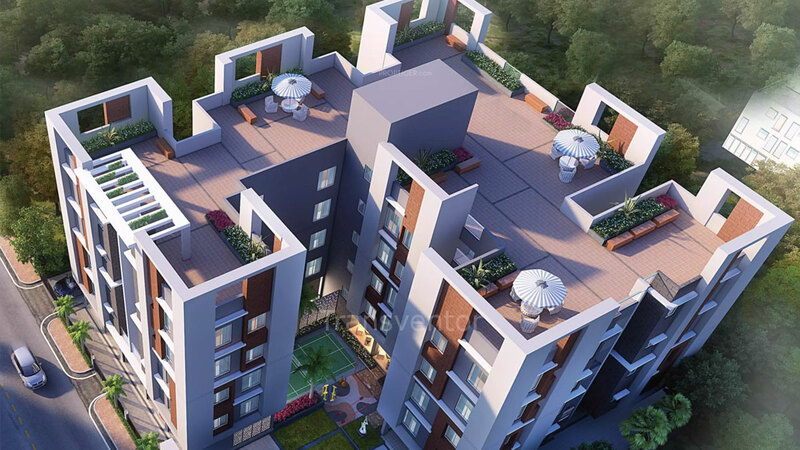 It spreads over 0.25 acres offering skillfully designed 2 BHK and 3 BHK apartments with 36 flats comprising of 1 towers of G+3 floors. 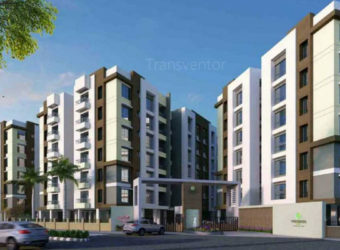 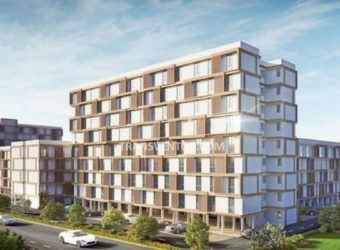 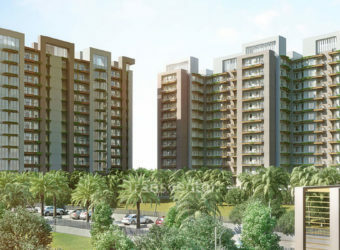 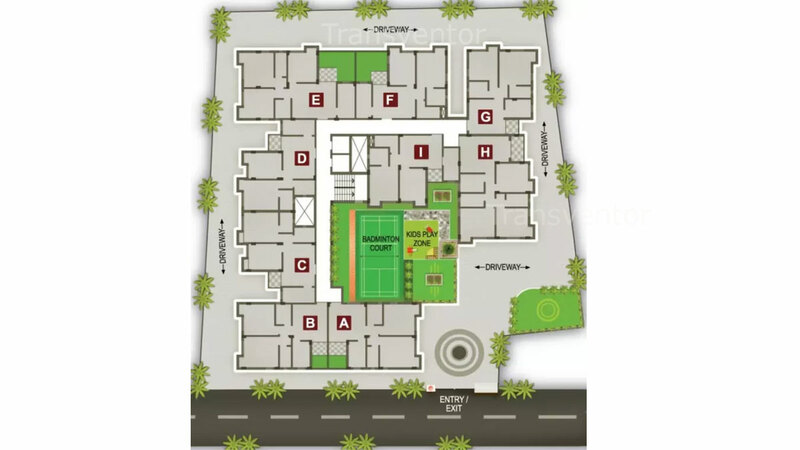 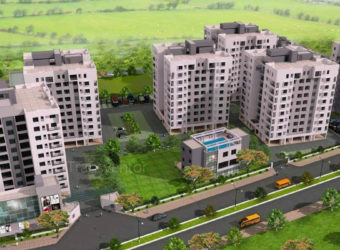 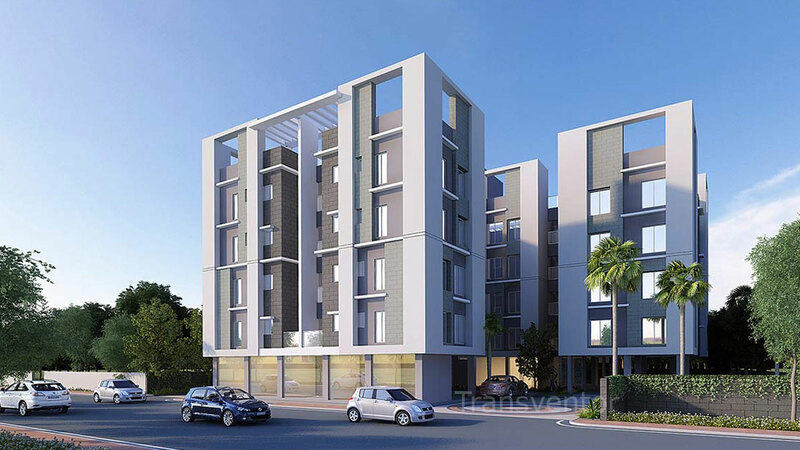 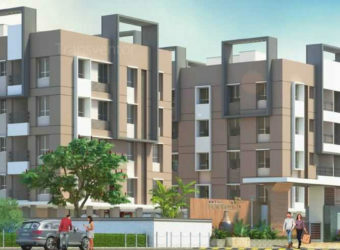 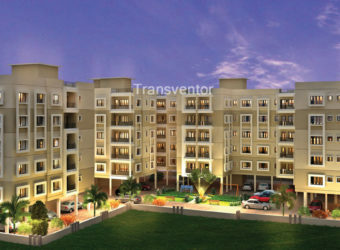 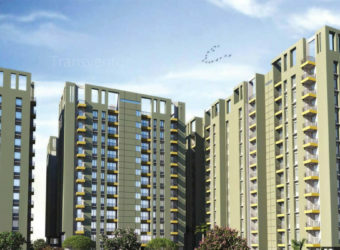 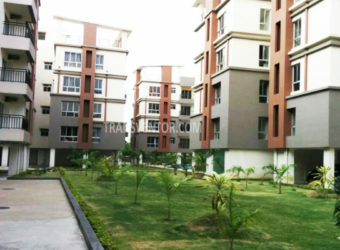 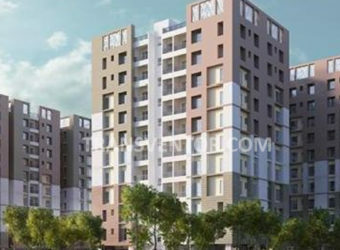 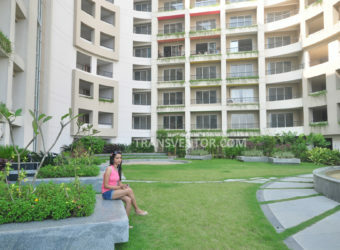 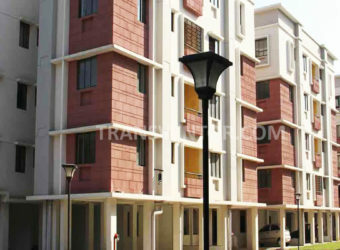 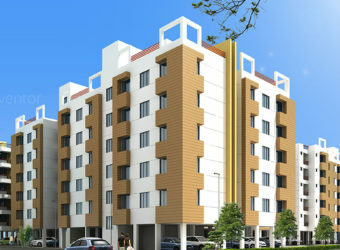 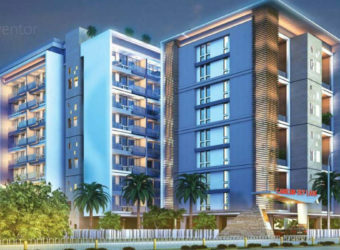 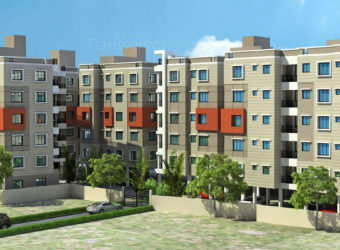 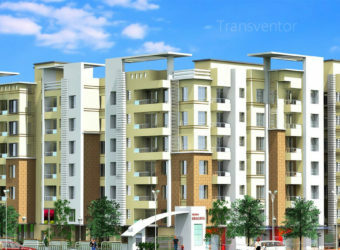 This project is near to IT hub of West Bengal and well connected with all the others parts of Kolkata through roads and railways with all modern amenities. 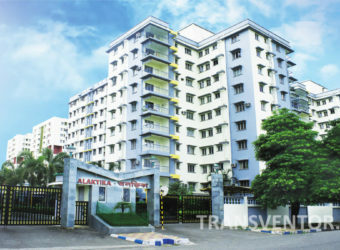 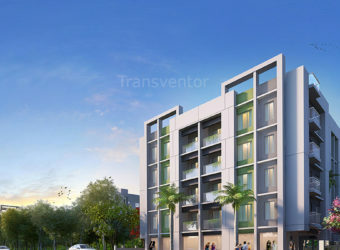 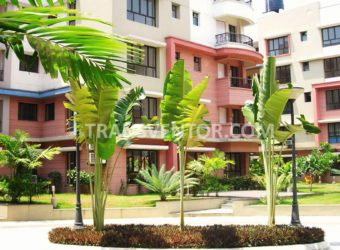 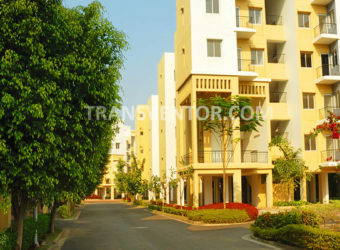 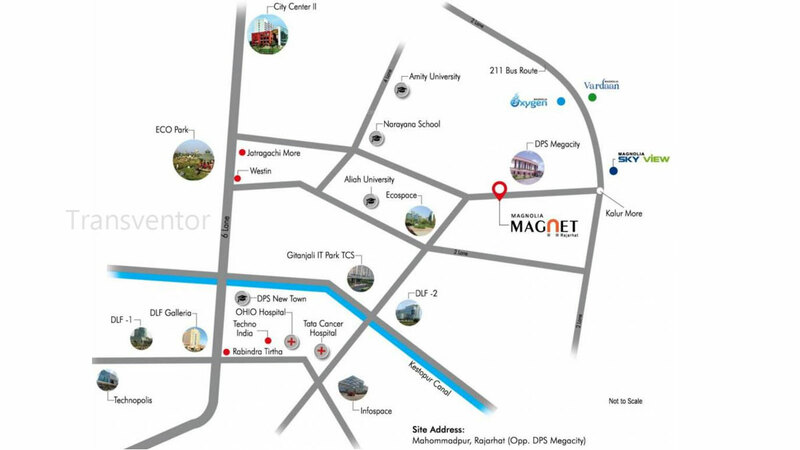 Interested to Buy Property in Magnolia Magnet ?